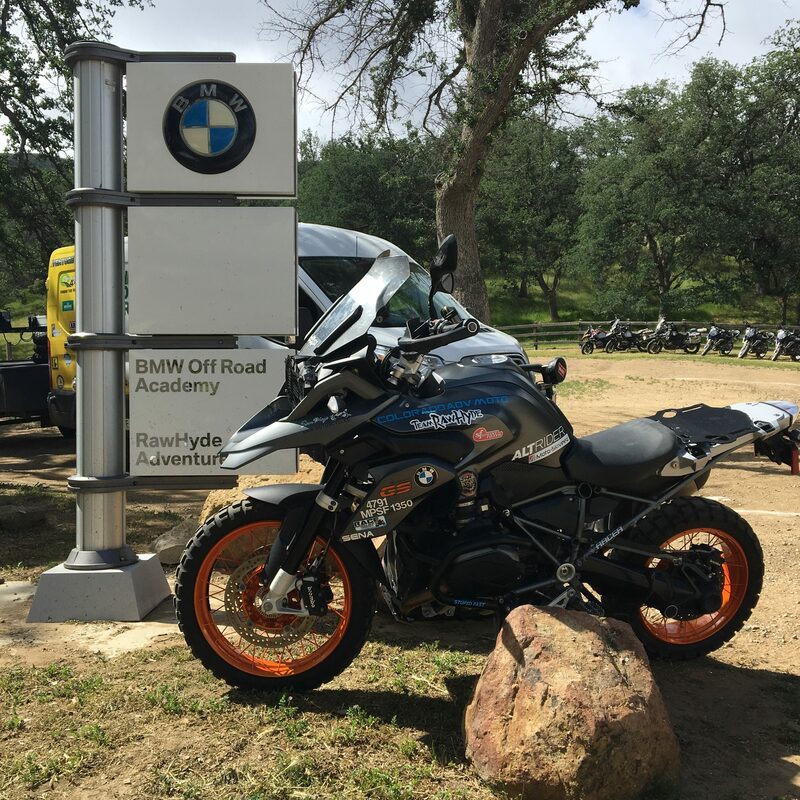 In 2017 Hunter Sills Racing and Colorado ADVMoto will be building and racing the “World’s Fastest GS” as a means to raise awareness for the Motorcycle Relief Project (MRP) and adventure riding overall. 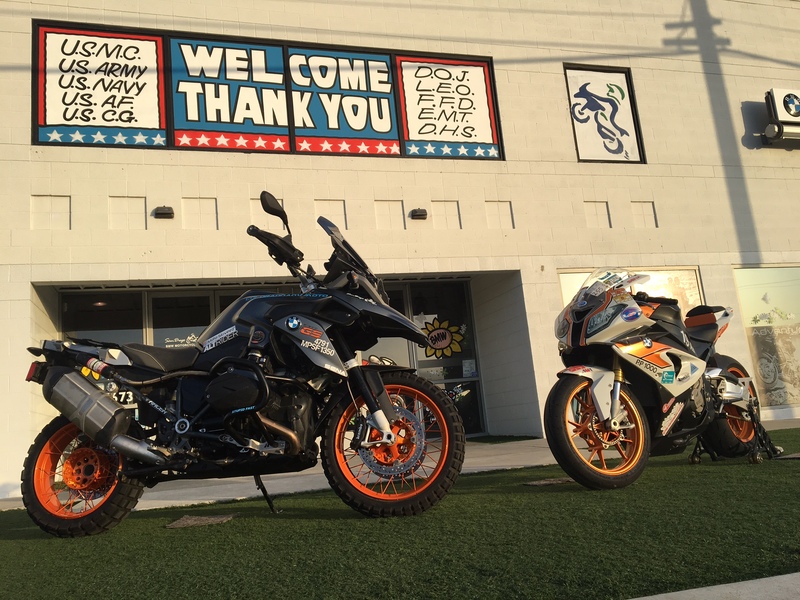 MRP has had huge success using motorcycles to help U.S. veterans with P.T.S.D. find a way to cope and deal with the issues they face returning from service. MRP takes veterans on multi-day adventure rides that build camaraderie, and creates a support group for individuals suffering with the day-to-day struggles of their illness. The “GS project” will be the first of it’s kind. 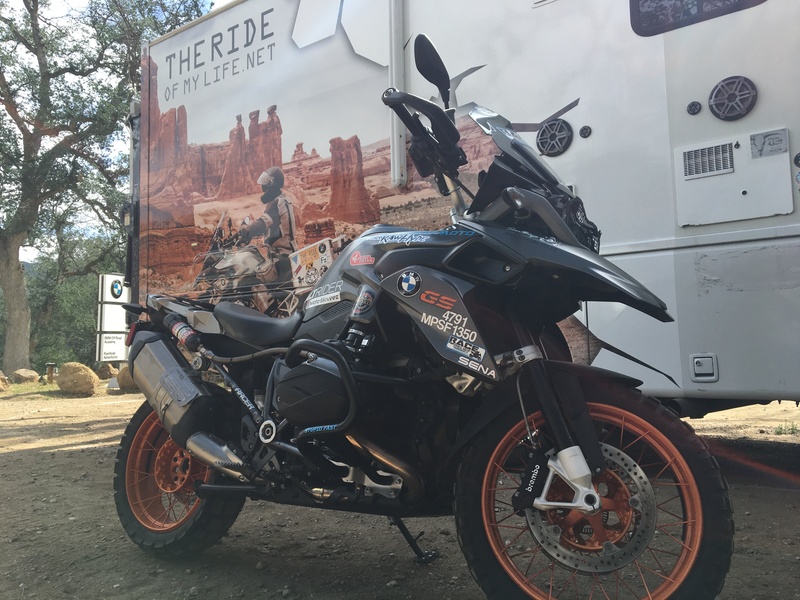 The BMW R1200 GS will be outfitted for adventure bike travel, protected for every possible type of terrain, and built for landspeed racing. We will use the best aftermarket parts from different manufacturers and showcase them at events across the country. 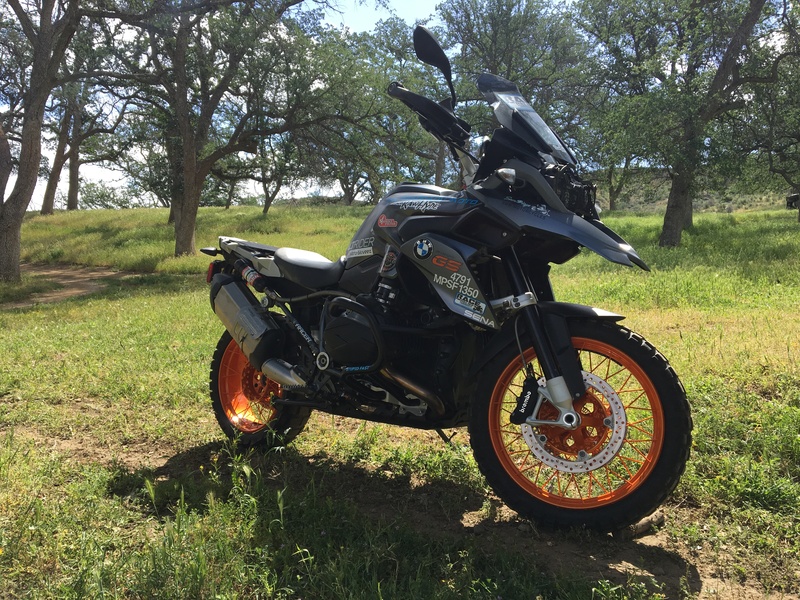 The GS will be a true adventure bike – capable of being ridden off-road, on-road, and built to race specifications. We all know that the GS isn’t the most aerodynamic or built for speed, but that’s what landspeed racing is all about … trying to make everything go as fast as possible. At the conclusion of our racing campaign, we will donate the bike to MRP for use in their promotions and on adventure rides. Donations of $10 or more will receive a Race For Relief sticker. All proceeds will go to The Motorcycle Relief Project. If you’d like to help the team in our efforts, donations of any amount are greatly appreciated.